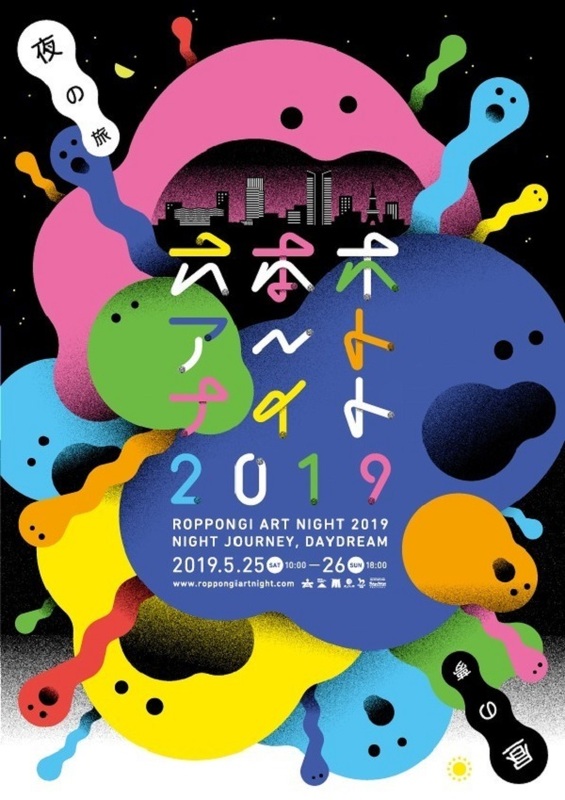 Roppongi Art Night, an annual two-day (and all-night) festival to celebrate contemporary art, will be back to the town of Roppongi in the early summer of 2019. The 10th edition of RAN will be held with the theme “Night journey, Day dream”, and Choi Jeong-hwa as the main programme artist. 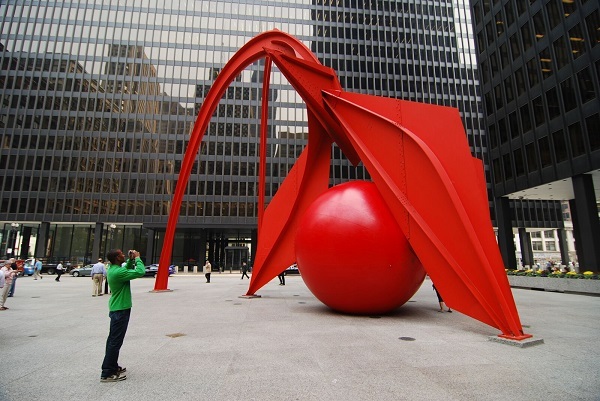 New to this year’s event, RAN will offer a “pre-programme” featuring a huge red ball – a traveling public art piece by American artist Kurt Perschke. For five days prior to the festival, the red sphere will appear in unexpected places of Roppongi. Interact with art and discover the town at this greatly enjoyable festival, full of pop-up installations and performances. 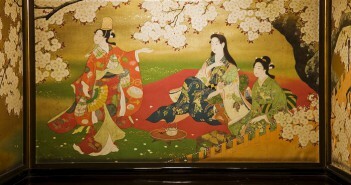 Roppongi is a city of art and design, with many cultural institutions, including the “Roppongi Art Triangle” that comprises the museums of Roppongi Hills, Tokyo Midtown and the National Art Center, Tokyo. 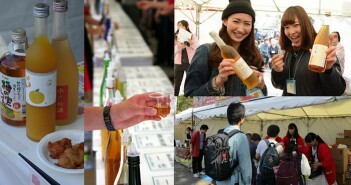 Every year, in this cosmopolitan city, Roppongi Art Night celebrates contemporary art for a weekend, with pop-up exhibitions, interactive installations and street performances. 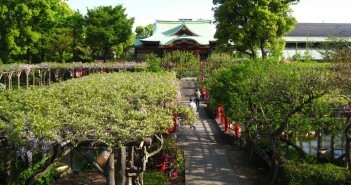 During the event, participating institutions, such as museums in town, will stay open longer than usual (if not all-night…). In the past, Japan’s leading artists – Kenji Yanobe, Yayoi Kusama, Katsuhiko Hibino, Mika Ninagawa and Kohei Nawa, among others, participated in RAN to promote contemporary art. 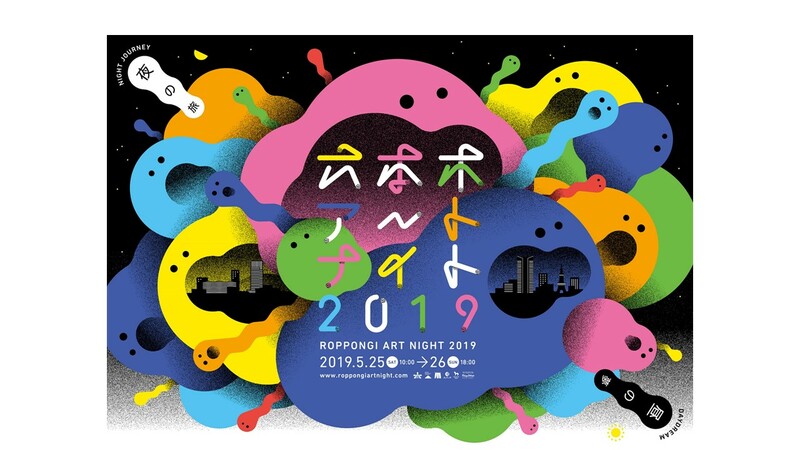 Roppongi Art Night has continued to evolve as one of Tokyo’s leading art festivals and marks the 10th anniversary this year. Huge balloons, glowing birds and floating rocks… In 2019, roughly 50 installations and performances coming from Japan and all over the world will unfold in town, under the theme “Yoru-no-tabi, hiru-no-yume” (literally, “Night journey, Day dream”). 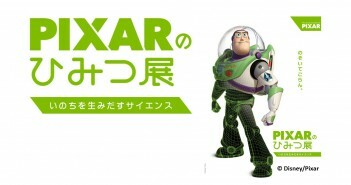 Head to Roppongi for a dreamlike journey beyond time and space, with a variety of art works, performances, films and music. The 2019 main programme artist is from overseas. Choi Jung-hwa, a renowned Korean artist and advocator of “art accessible to all” will invite us to a “happy and dreamy night, full of colours”. 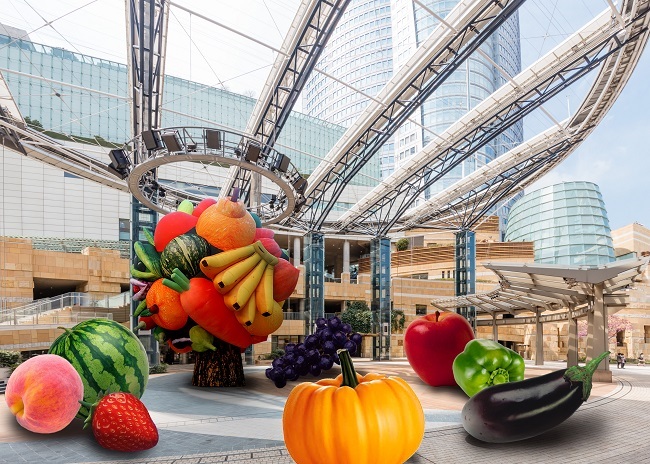 Roppongi Hills Arena, one of RAN’s main venues for two days, will be decorated like a banquet hall, with colorful balloons shaped in the form of fruits and vegetables. 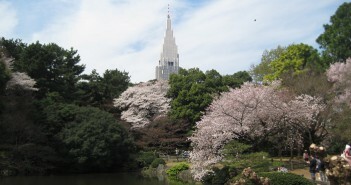 This year, to enliven Roppongi Art Night, a “pre-programme” will be launched on 20 May, five days prior to the festival. The pre-programme features the RedBall Project, which will land for the first time in Japan. 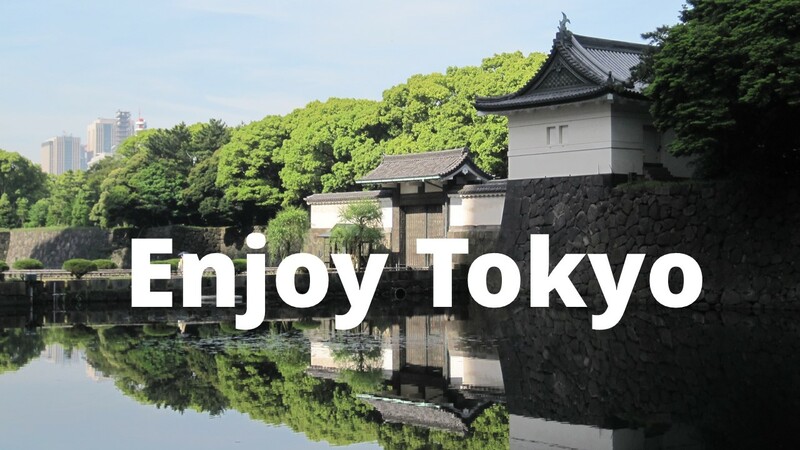 A huge red ball of 4.5 meters in diameter will appear in unexpected places of Roppongi every day to entertain all – the locals, passers-by and visitors. 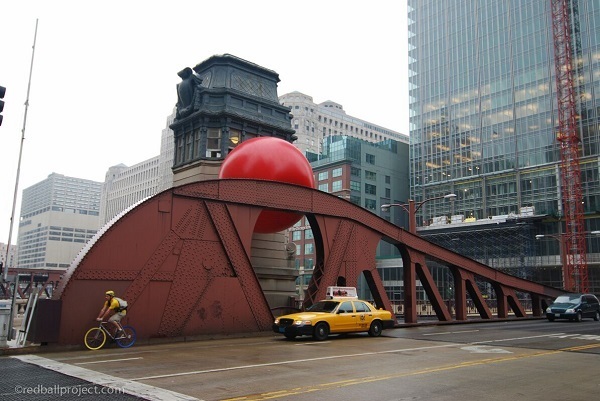 *The RedBall Project, a travelling art by American artist Kart Parsicky, has already taken place in 30 cities around the world.